In recognition of Sri Lanka’s outstanding technical advancements in the fields of audiology and hearing care, world-renowned hearing aid manufacturer Signia recently launched its latest innovation for the first time in Asia, at a gala ceremony held at Shangri-La Colombo. The event to launch ‘Styletto’ was graced by German Ambassador John Rodhe, Senior Audiologist and Business Development Manager for Southern and South Eastern Asia – Sivantos Murray Matthews, Senior Consultant ENT Surgeon Dr. A.D.K.S.N. Yasawardana, top professionals in the audiology and hearing care sectors, and the staff of the Wickramarachchi Hearing Care Foundation. Signia is the new premium brand taking the world by storm with its innovative lifestyle design, easy-to-use technology and affordability. Replacing Siemens hearing aids, the company is backed by 140 years of experience in bringing hearing to the impaired. 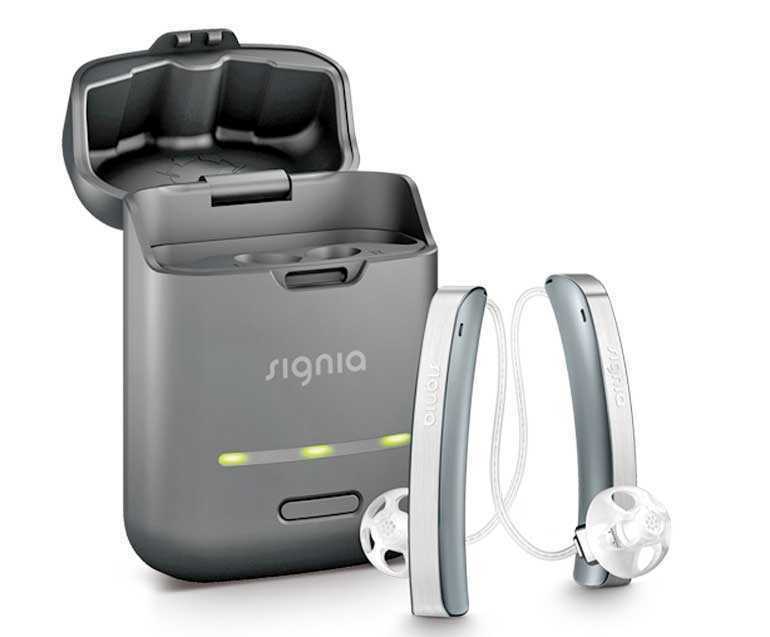 The new Signia Styletto receiver-in-the-canal (RIC) hearing aid is a rechargeable SLIM RIC that features a contemporary design and breaks the mould of traditional looking behind-the-ear (BTE) hearing aids. Replicating the contours of the human ear the new design is something you will definitely want to show off. Available in several colours like black, silver and rose gold, the Styletto is the first of its kind in the market. Made to suit on-the-go wearers, Styletto combines exceptional style with the convenience of portable rechargeability and the clearest, most natural listening experience even in challenging environments.